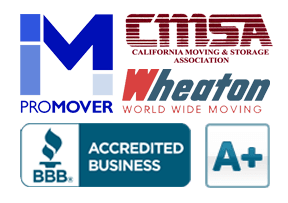 Burlingame Movers | Cummings Moving Co.
Planning a move to Burlingame? With so many things to take care of during a move, changing your address may be the last thing on your mind. 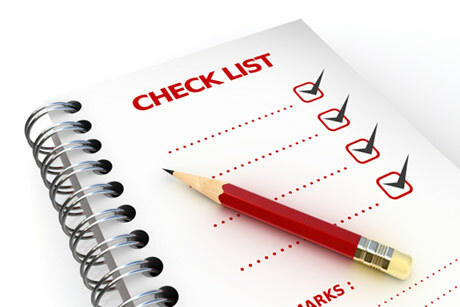 Having this checklist will help you prioritize which companies to notify prior to your move and which ones can wait until you’re situated at your new residence in Burlingame. So who should you notify first? The one on top of that list should be the U.S. Postal Service. Either do it online or at a nearby Post Office. Set yourself up with a “moving binder” – that ONE place where you know ALL the info you need is at your fingertips. Outfit a 3-ring binder with folders, binder organizers to hold business cards and post it notes to mark the important things. Combine that old-school notebook with a moving app and you will have the best of BOTH worlds! Just remember, if the battery on your phone dies and the charger is packed… having this notebook could be a Life Saver! Give yourself plenty of time choose your moving company. Request a Free Moving Quote and then schedule your move date with them ASAP. This is especially important if you need to move on a SPECIFIC day! Government agencies have VERY tight deadlines for notification that you are in town. Did you know that upon moving to CA from another state, you must register your vehicle with the within twenty (20) days of establishing residency! Although it’s tempting not to inform your debtors of your new location, it’s probably in your best interest to notify the following financial institutions. Once the government and bill collectors have been notified of your new address, you’ll need to update everyone else. Want more tips? Search additional Moving Tips or other topics using the search box on our website and… Find what you are looking for!